Bottom line: Google is playing the role of service provider to bring in new customers through any means necessary. Offering free Wi-Fi to developing countries is the price of entry to collect ad revenue from millions of users new to having regular internet access. As part of Google's efforts to bring more consumers to its services, the search giant has partnered with Nigerian fiber cable provider 21st Century to deliver Wi-Fi to the public. Dubbed Google Station, the internet service will be available in six different areas of the commercial capital Lagos, which includes an airport. Nigeria's Vice President Yemi Osinbajo recently met with Google CEO Sundar Pichai to discuss the planned projects. Throughout Nigeria, less than 30 percent of the population has regular access to the internet. Despite being a large producer of oil, the revenue generated from exports has not been used to improve infrastructure enough. Internet access can even be a challenge for oil companies operating in the country. For those that do theoretically have access, internet services can be far too expensive to even be considered by many residents. By the end of 2019, Google and local partners plan to deploy internet service to more than 200 public spaces spanning five cities. Although some may see this gesture as a move of goodwill, it is also a fairly sound investment for Google. Being the dominant service provider and implementing ads on captive portal login pages will allow for new revenue generation. Google has shared that it will be splitting ad revenue with its local partners but has not disclosed profit splitting details. 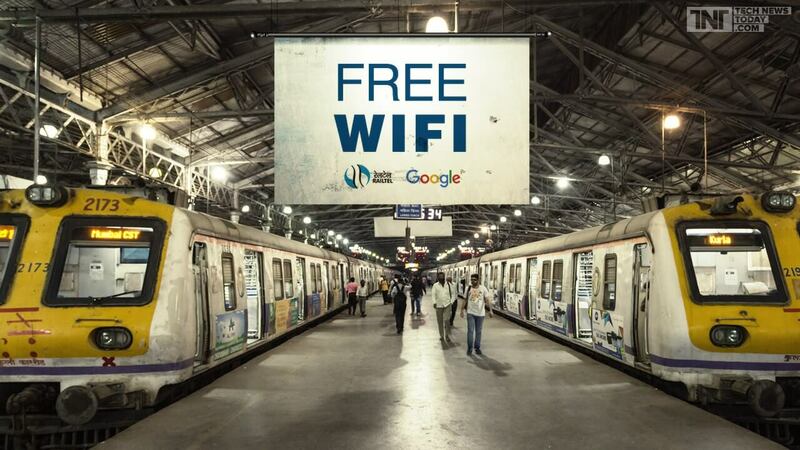 Nigeria is about to be the fifth country to make use of Google Station Wi-Fi following Thailand, Mexico, Indonesia, and India.